Going to the gym is not for everyone. Perhaps you don't know where to start with the equipment. Maybe you can't commit to the terms of the membership. It could just be you don't like the lighting. The Bar Method started the whole ballet-workout craze in 2000, with a studio in San Francisco. 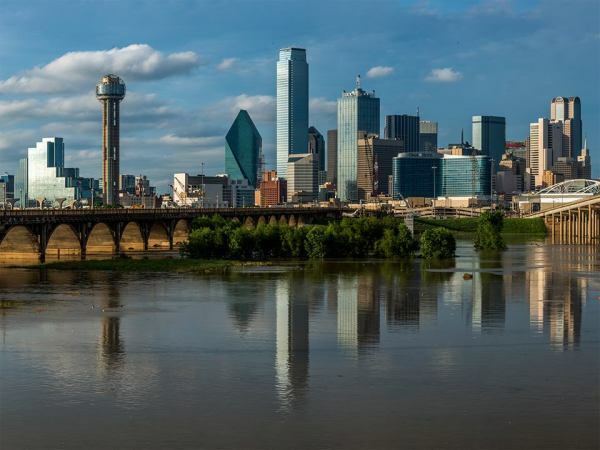 Now there are locations throughout the country, including Texas. Classes focus on elongating muscles, reducing body fat, dance conditioning and intense interval training. 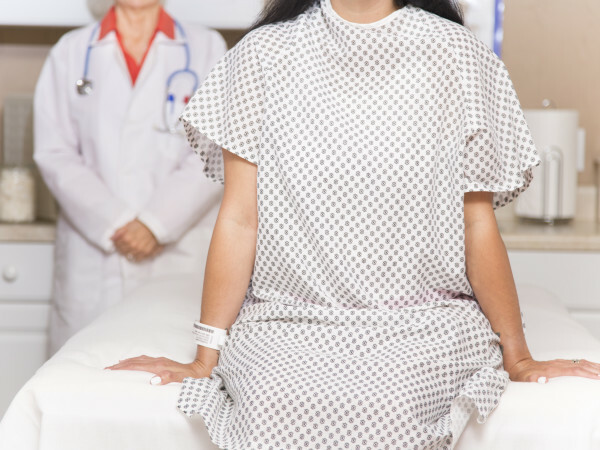 There are three levels of classes (plus pre-natal modified classes) offered at the Park Cities locale. You can reserve a space online. Barre Bee Fit's philosophy differs from that of a traditional barre studio in that instructors take a more spiritual approach. It started in Chicago, with the goal of providing a one-stop workout comprising cardiovascular training and body toning. Franchisee Alicia Hutton brought the concept to the Dallas Design District, where the mix of classes means you never get bored with the same old workout. The latest class, called Baryasa Stretch, is Barre Bee Fit's version of vinyasa yoga. With founders nicknamed "The Assassin" and "The Accomplice" and a workout dubbed "The Killer," you know these people mean business. Beyond started in 2010 with the idea that diversity is the way to attain fitness goals. Plus they wanted to shake things up a bit. The first two studios offer classes such as PILATESremix, SWEATremix, BARREremix and STRETCHremix. The newest location in Snider Plaza, called Beyond Pedaling, is dedicated exclusively to cycling. Bodybar provides Pilates-minded people with a new kind of exercise routine. Each high-energy 50-minute workout combines Pilates, resistance and cardio. All 10 classes work your muscles with dynamic movements, isometrics and cardio bursts. There is also an in-studio mini juice bar with raw drinks and healthy snacks for post-workout revitalization. Choose from four classes at this studio, which has special equipment from surfing innovators Surfset Fitness (one of Mark Cuban's companies) that combines a paddling element with a balance board base to mimic the feeling of surfing on water. It forces you to balance using all of your muscles, which increases flexibility, strength and endurance. As you break a sweat, high-energy music blasts through the speakers, and a video of ocean surfers get projected on the front wall. Owners Karen Soltero and Molly Setnic believe in "wrecking your workout, not your body." That means if you have a concern — say, your knees — there is still a workout for you at Crowbar. 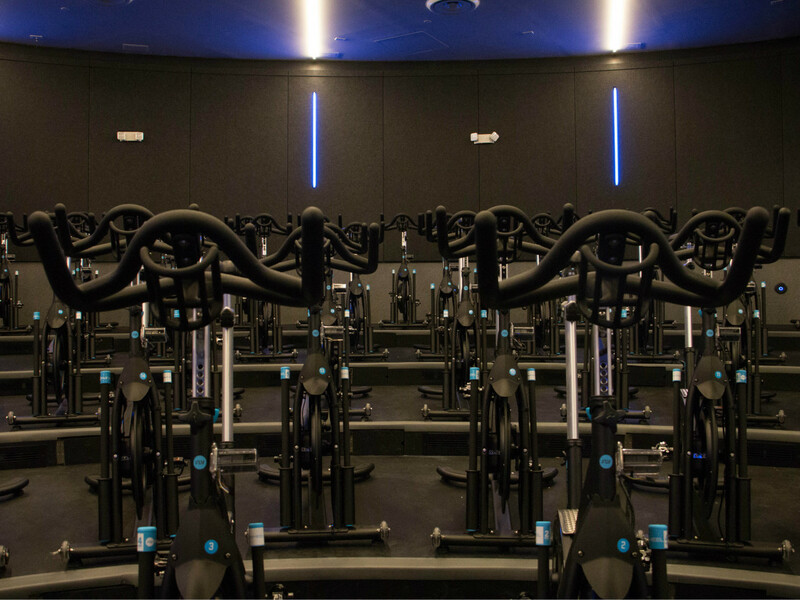 This studio is all about low-impact, high-intensity workouts and offers classes with RealRyder bikes (a shock-absorbing bike that moves from side to side), barre and Indo-Row machines. Crowbar also offers boot camp-style classes. 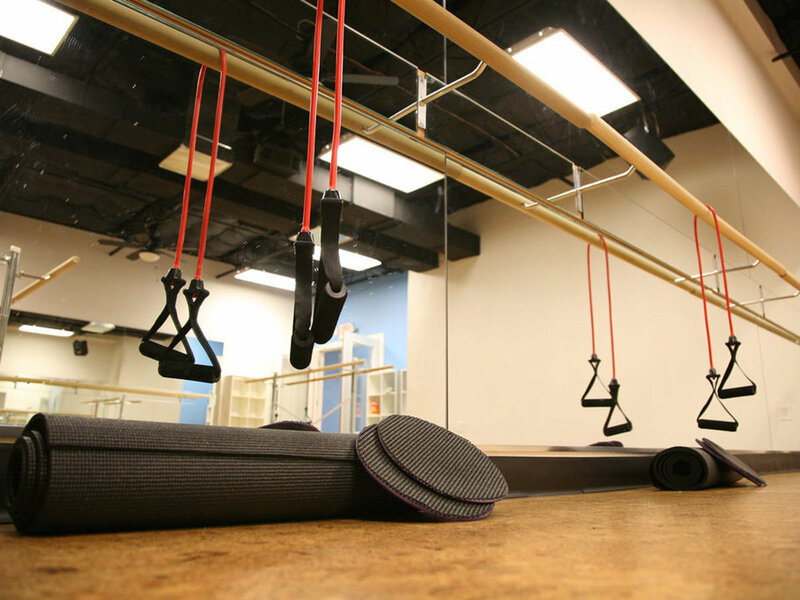 This is the only dedicated TRX® (Total Body Resistance Exercise) Suspension Training Studio in Dallas. TRX, which was invented by a Navy SEAL, is what it sounds like: a workout in which participants use a suspension system to shift and angle their body weights to challenge their endurance. If all of that sounds scary, there is a beginner's course that focuses on teaching proper technique and body alignment in a stress-free environment before you graduate to the trickier moves. It's counterintuitive to think that one of the best workouts in Dallas occurs inside a spa — a space more inclined toward relaxation. But Exhale's Core Fusion classes — from barre to boot camp to cycling — have a cult following, because they produce results. The fitness regimen focuses on core strength, using weights, balls, bands and your own body weight as resistance. As your body begins to transform, so, too, will your mind. Yes, the word "gym" is in the title. But this small studio, from the owners of next-door HG Sply Co., offers a different, social approach to fitness (hence the name). Classes offered Monday through Saturday incorporate foundational lifts, body weight movements, yoga, cardio and actions that simulate daily, real-life situations. Groups are small, and there are two coaches per class. A membership gets you unlimited sessions, and you can now practice yoga on the roof. 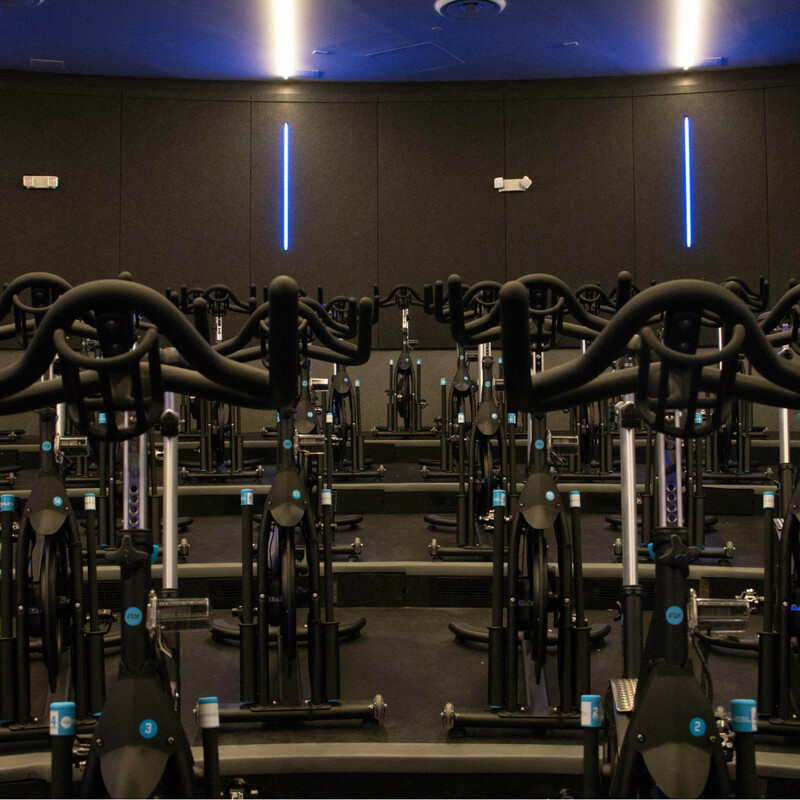 There are 45 bikes at Flywheel Sports, ready and waiting for high-energy riders. Classes are all about intensity; you ride while climbing and working your arms to get full-body benefits. Flywheel is definitely for the competitive biker: You can compete with a classmate and see your stats on the TorqBoard at the front of the room. 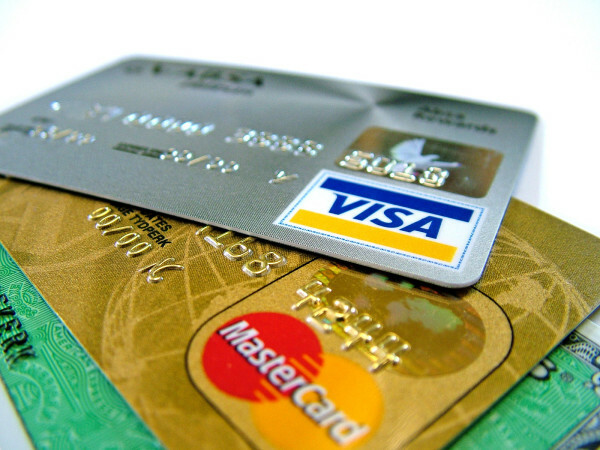 There are two locations, in Highland Park and Plano. 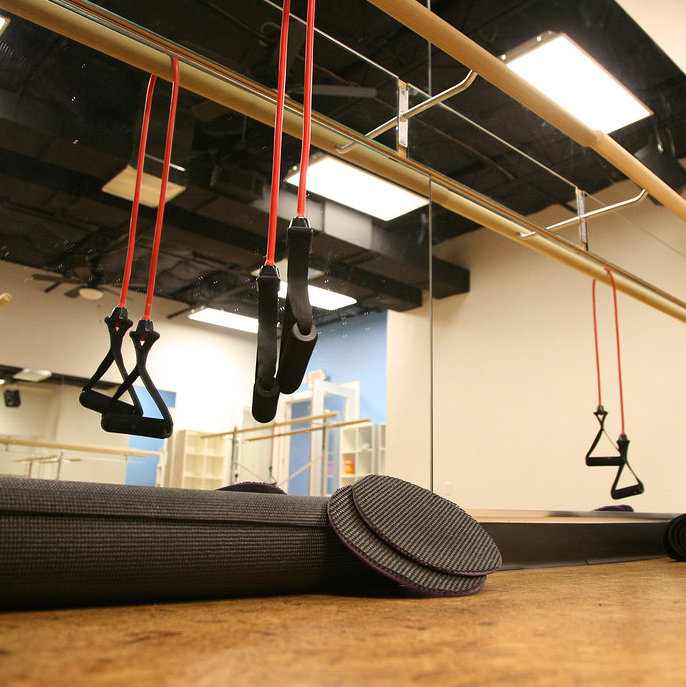 PilatesBarre, which now has two locations, offers three kinds of 50-minute classes and private sessions — all of which involve whole body strengthening, lengthening and toning. You can expect a full-body workout with the help of a Megaformer machine in the Pilates Barre class. Bootcamp Barre involves more cardio and ballet, and the Barrebody class incorporates yoga and band resistance. All of the classes, set to high-energy music, are taught by upbeat instructors. Speedflex claims to burn 300 percent more calories than steady-state exercise such as treadmills, elliptical machines or stationary bikes. The efficient workout takes only 30 minutes, and the system relies on force applied by the participant, not the addition of weights, to provide resistance, which helps keeps muscles safe from damage. The first U.S. Speedflex center opens at Preston Center in June. Cycling instructor to the stars John Terlingo returned to his hometown after spending 10 years in Los Angeles. Enthusiasts flock to his Oak Lawn studio, where they sweat it out alongside the city's elite. The 45-minute, calorie-blasting, full-body experiences incorporate weights and core exercises. But Terlingo would tell you that he takes his clients on a journey toward self-improvement.